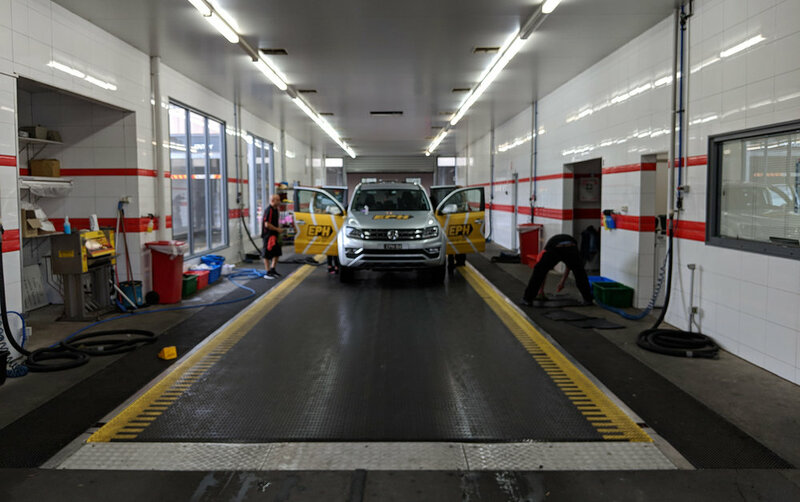 This is Water Works Car Wash. Water Works Car Wash is a full service car wash with belt conveyor, an In Bay Automatic wash, self service bays, vacuums, dog washes and cafe. 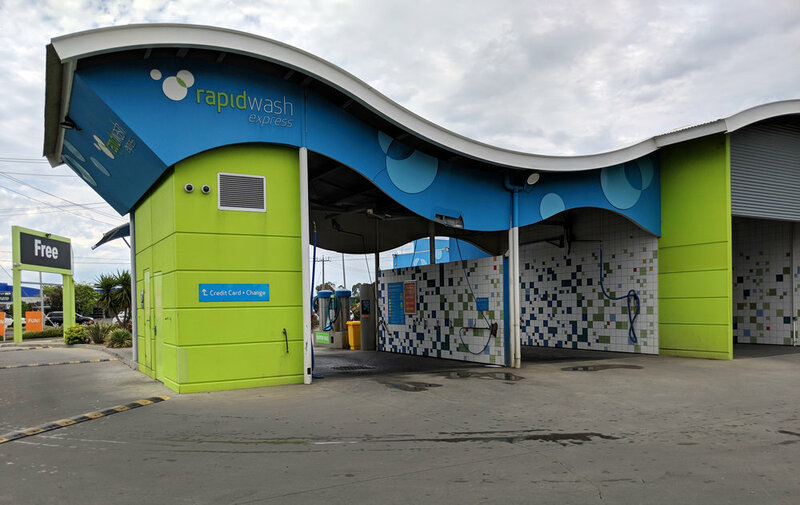 All the wash entities use Saleslink POS to operate the wash including the cafe. 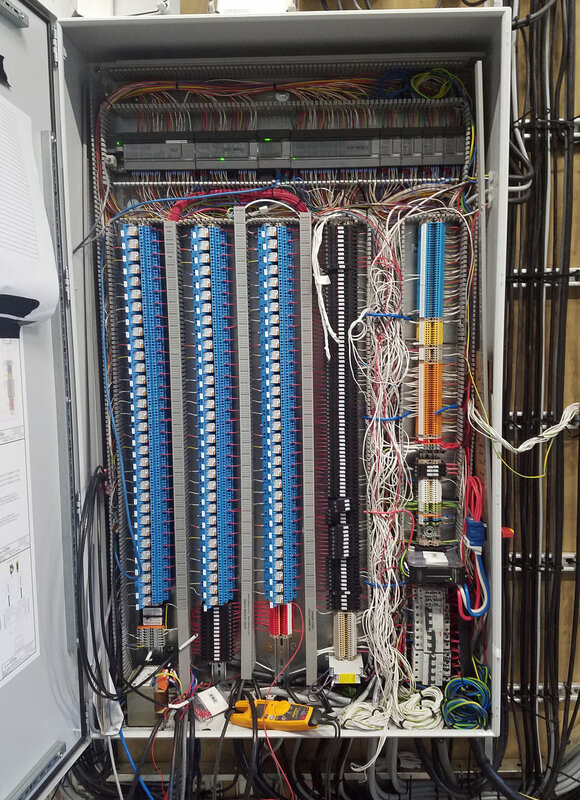 The complete integration makes money management extremely simple and easy for the operator. 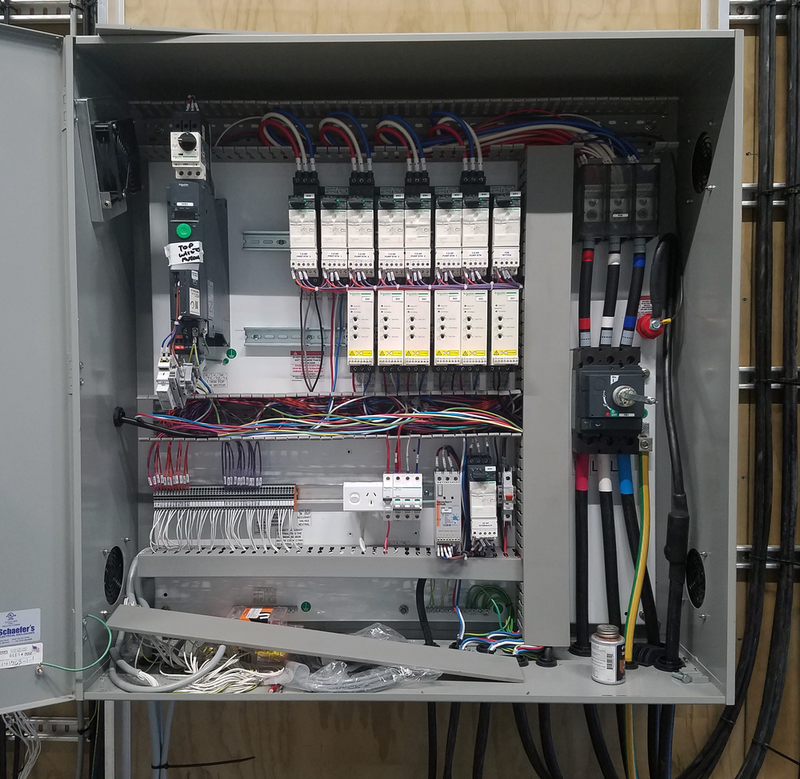 Included in the Washlink installation was the integration of Smartlink controller. 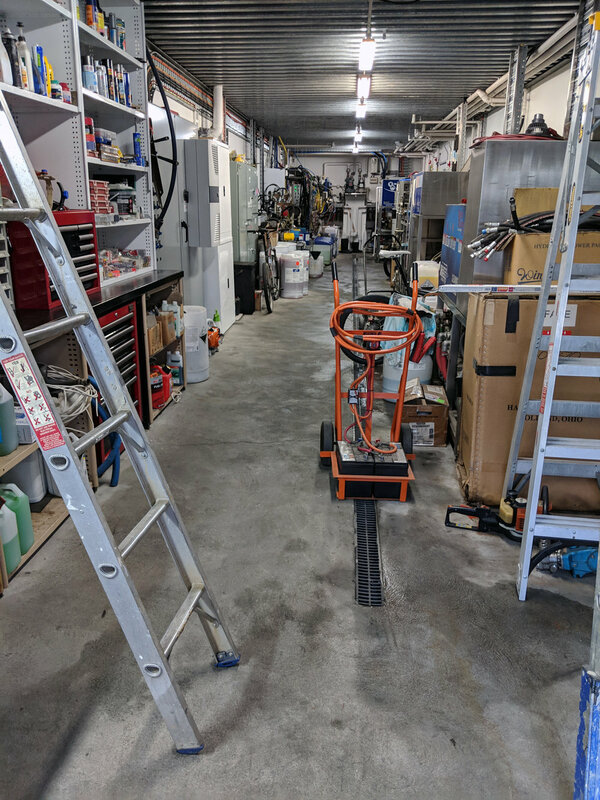 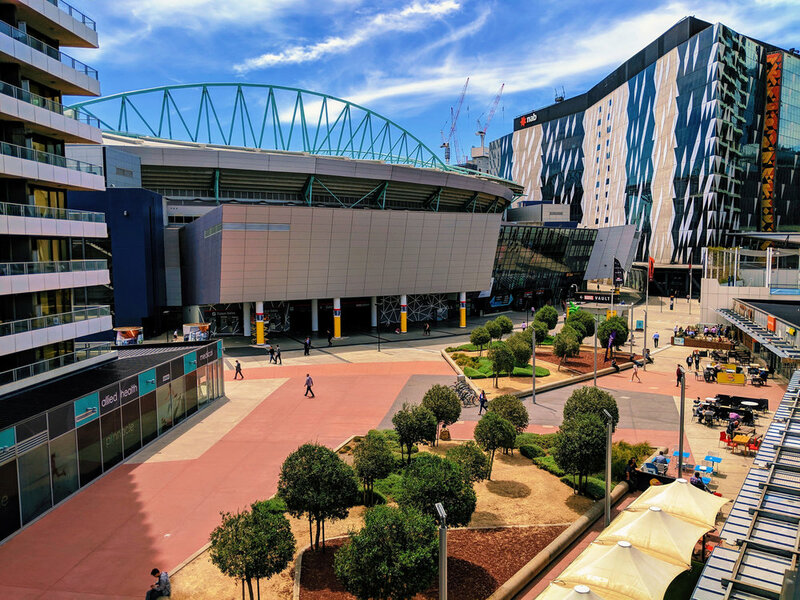 The next two posts will show examples of Washlink Systems equipment located in washes in the Melbourne Australia area. 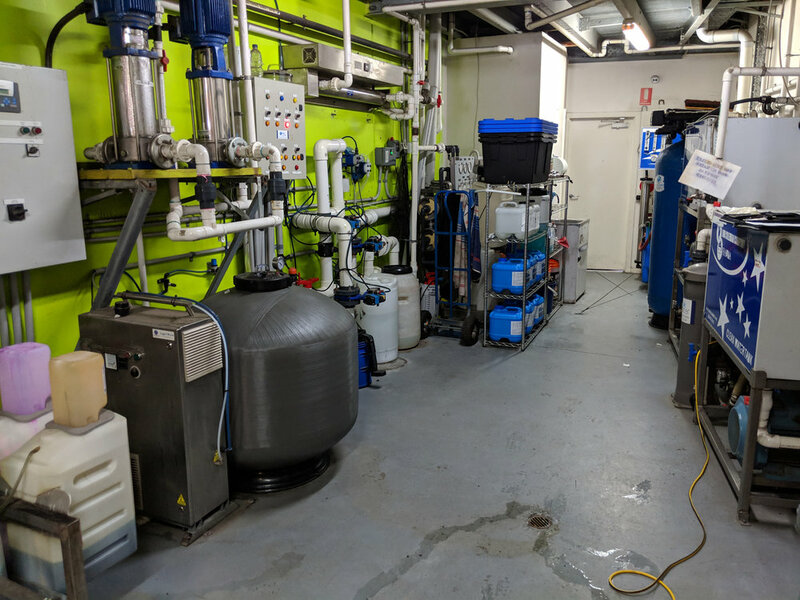 Both sites were built several years ago with complete Washlink Systems suite of products. 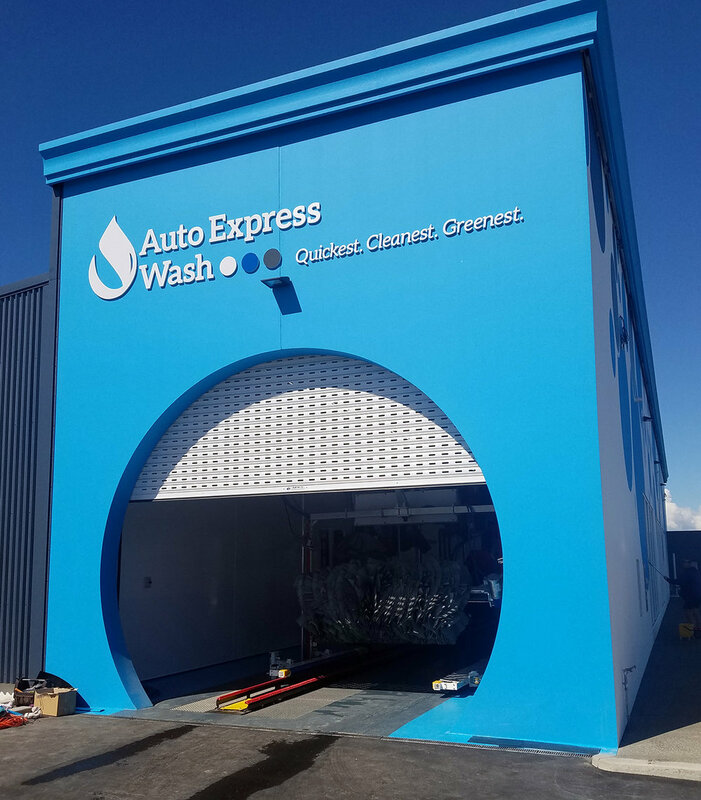 The first site is Rapid Express Wash. 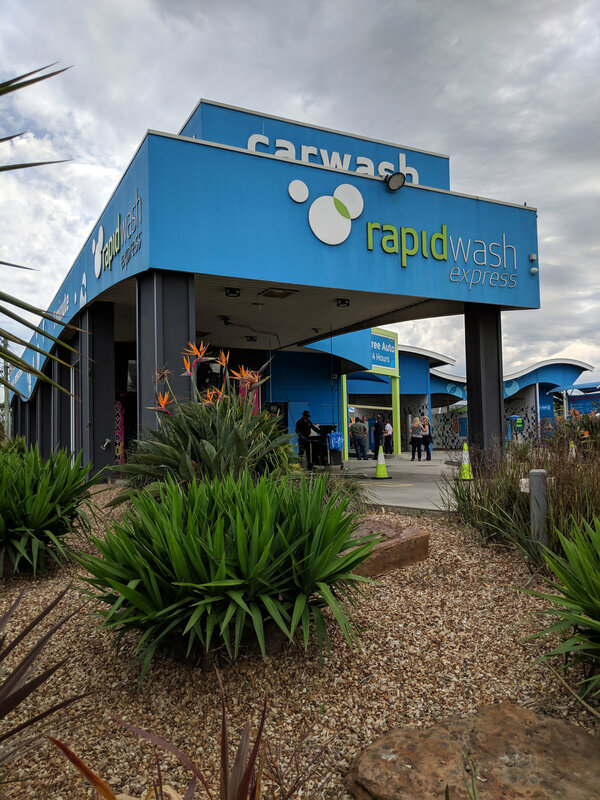 Rapid Express Wash is an express carwash with a In Bay Automatic wash, self service bays, free vacuums and dog washes. 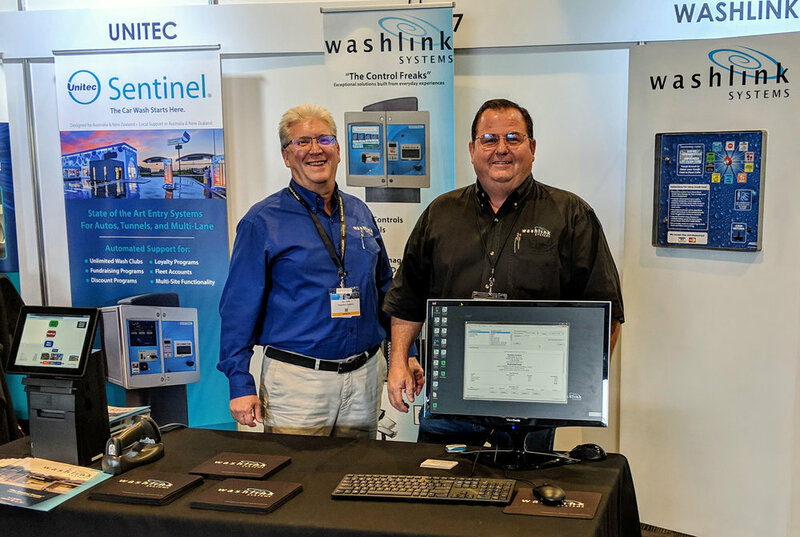 All the wash entities use Saleslink POS to operate the wash which includes two Unitec Sentinel pay stations and Saleslink Selfserve modules. 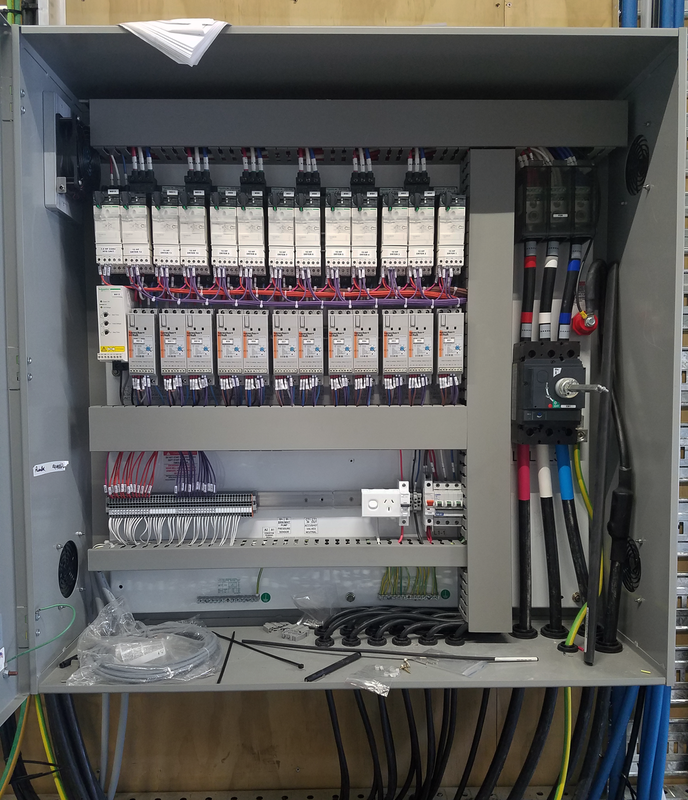 The complete integration makes money management extremely simple and easy for the operator. 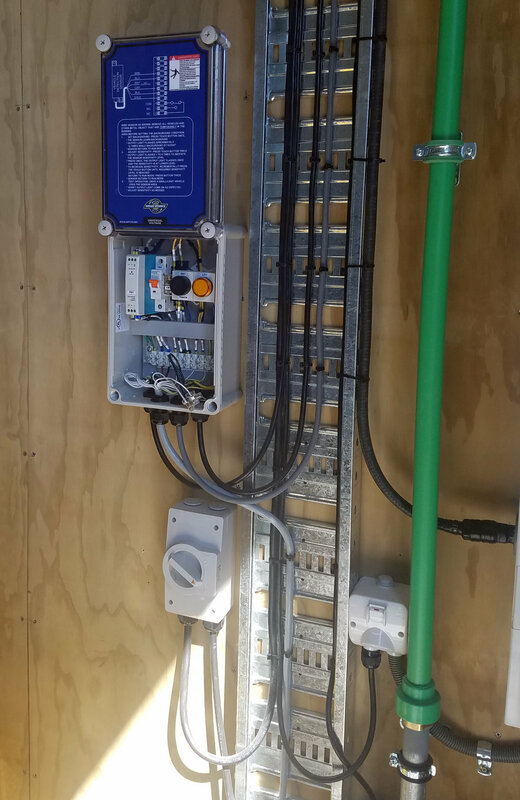 Included in the Washlink installation was the integration of Smartlink controller. 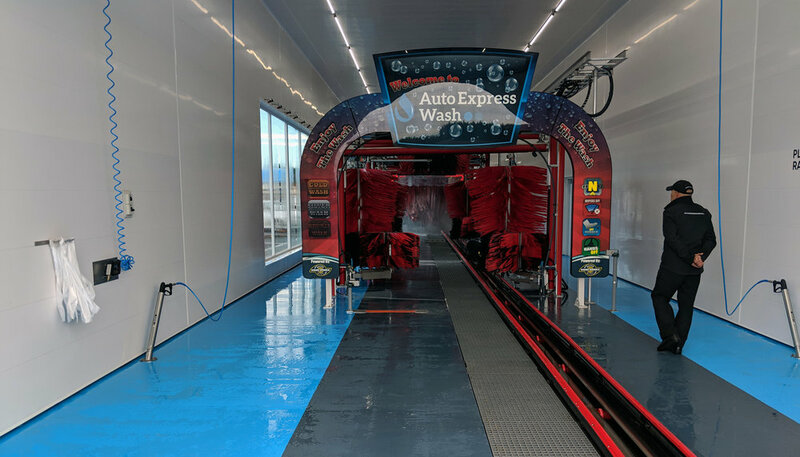 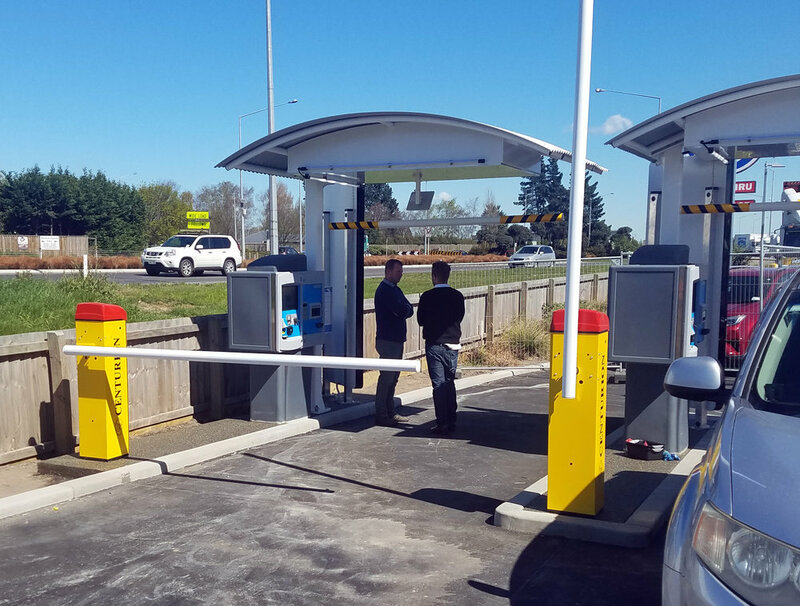 With seamless integration with the Washlink family of controls, easy installation, flexibility and bullet proof reliability the Smartlink Controller is second to none in the car wash industry.